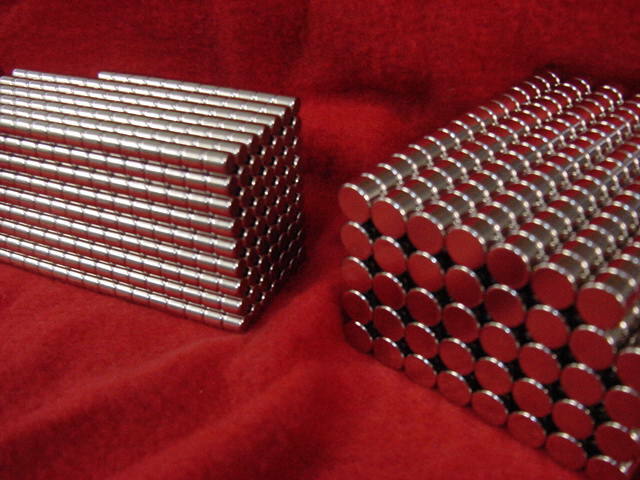 Get the best range of rare earth magnets delivered to you in Perth! Here at National Industrial Engravers we stock a large range of rare earth magnets in Perth to suit all applications, we are very reasonably priced you only have to click on some of our competitors web pages to see for yourself at any one time we have over 50000 and usually no less than 1000 in stock of any one size. Whether you’re looking for our rare earth magnets, a memorial plaque one of our cheap Aluma Wallets, or just have some questions on our services, we’re happy to help. Our services are available for everyone in Perth and Australia wide, so call today!